Want the inside word on Houston's most happening local spots? We took a data-driven look at the question, using Yelp to deduce which eateries have been seeing especially high review volumes this month. Read on to see which spots are getting plenty of attention this winter. Open since 2015, this well-established breakfast and brunch spot, which offers tacos and more, is trending compared to other businesses categorized as "Breakfast & Brunch" on Yelp. 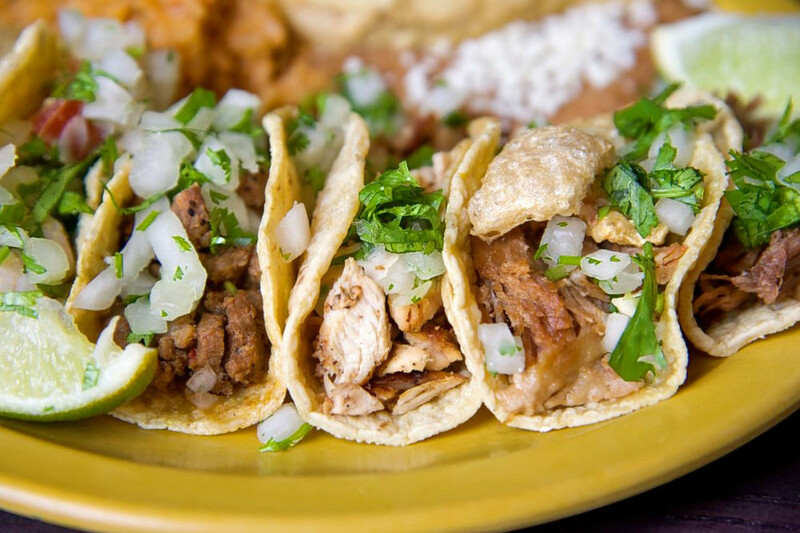 Citywide, breakfast and brunch spots saw review counts increase by a median of 2.3 percent over the past month, but La Calle Tacos saw a 3.3 percent increase. However, on a month-to-month basis review counts increased by more than 200 percent. It's not the only trending outlier in the breakfast and brunch category: Vibrant has seen a 23.3 percent increase in reviews, and Cafe Poetes and Piggy's Kitchen & Bar have seen 9.3 and 7.9 percent increases, respectively. 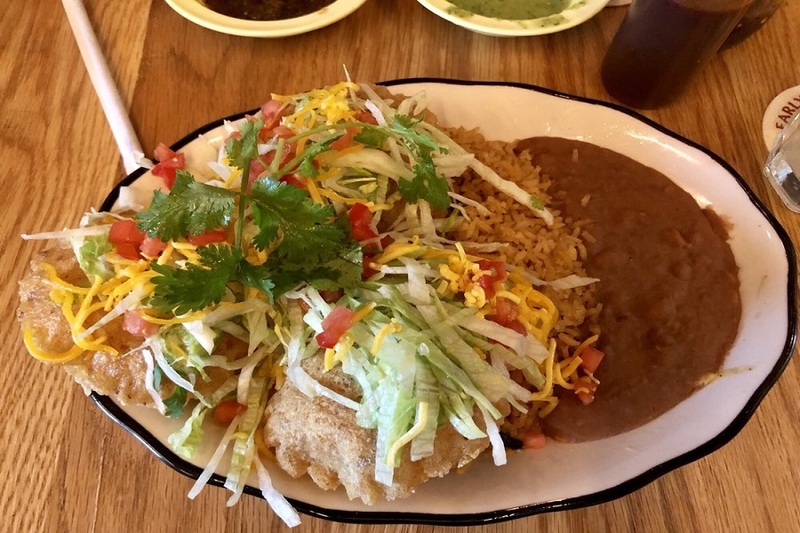 Whether or not you've been hearing buzz about the Heights's La Lucha, the bar and traditional American spot, which offers seafood and more, is a hot topic according to Yelp review data. While businesses categorized as "Seafood" on Yelp increased their review count by a median of 2.5 percent over the past month, La Lucha bagged a 28.6 percent increase in reviews within that timeframe, with a slight upward trend from a four-star rating a month ago to its current 4.5 stars. There's more that's trending on Houston's seafood scene: Mastro's Steakhouse has seen a 10.4 percent increase in reviews. Neartown - Montrose's B&T Cafe is also making waves. Open since June at 2007 W. Alabama St., the well-established Vietnamese spot, which offers sandwiches and bubble tea, has seen a 30 percent bump in reviews over the last month, compared to a median review increase of 2.2 percent for all businesses tagged "Sandwiches" on Yelp. Moreover, on a month-to-month basis review counts increased by more than 140 percent. 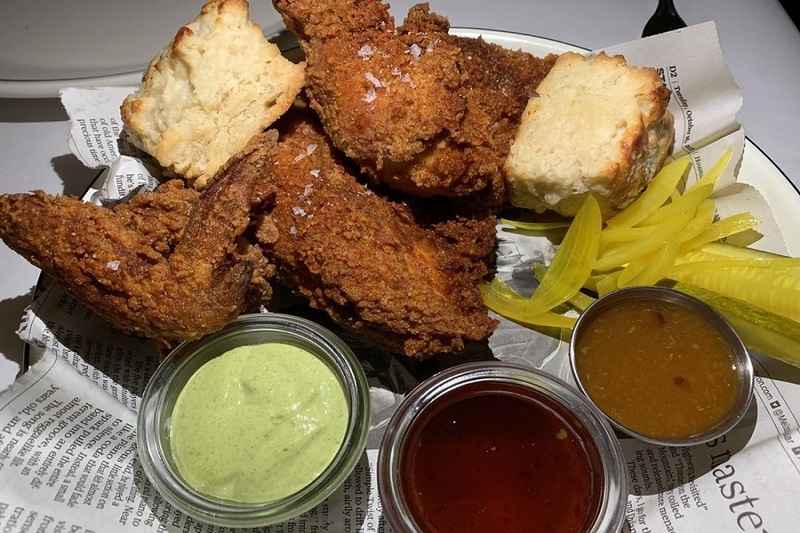 There's more than one hotspot trending in Houston's sandwich category: Rhotey Rotisserie has seen a 20 percent increase in reviews. 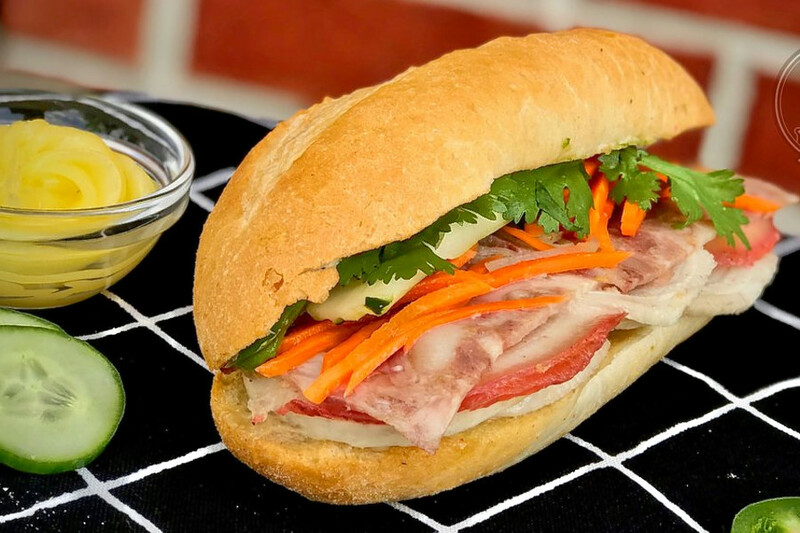 B&T Cafe offers a variety of banh mis. Look for the spicy barbecue pork or lemongrass beef. The menu also includes beef, chicken and vegetarian pho and vermicelli noodle bowls. Thirsty? Pair those plates with milk teas, coffee, slushies or smoothies. Over the past month, it's maintained a solid 4.5-star rating among Yelpers. The Heights's Superica is the city's buzziest Mexican spot by the numbers. 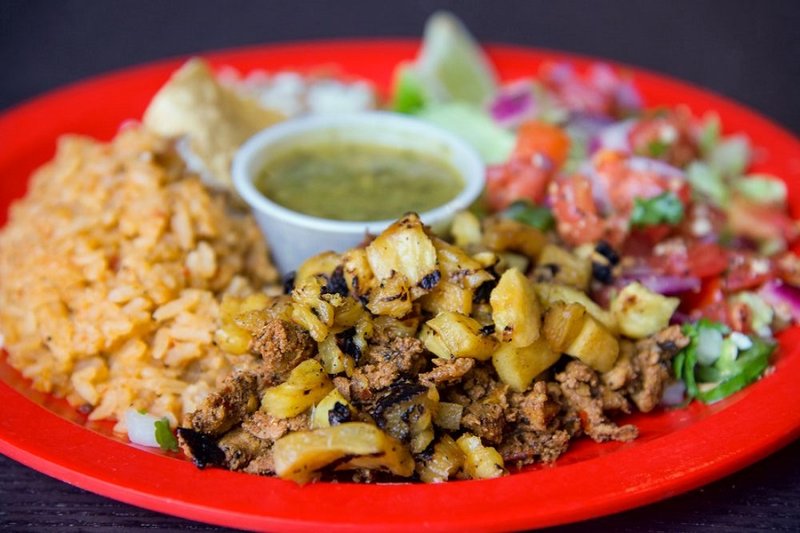 The Mexican spot, which opened at 1801 N. Shepherd Drive in September, increased its review count by 23.9 percent over the past month, an outlier when compared to the median review increase of 2.3 percent for the Yelp category "Mexican." It's not the only trending outlier in the Mexican category: Tamales Don Pepe has seen a 17.3 percent increase in reviews. Superica offers brunch, lunch, dinner and drinks. On the menu, expect to find starters like hot tamales and chicken fajita nachos. Other menu items include ribs, burgers, seafood, greens and soups. Look for the blackened North Carolina catfish drizzled with butter.